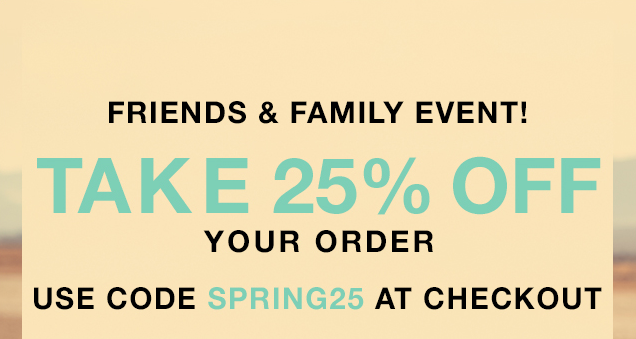 Belle de Couture: Shopbop Friends & Family Sale! It's that time of year! The Shopbop Friends & Family Event! Shop some of my fave summer pieces via the widgets below and don't forget to use code: SPRING25 at check out for 25% off!